Or do you use social media to express your thoughts in a Facebook post or tweet? A decade ago, blogging was a big deal. Web users would bookmark the sites of the blogs they liked, and would check them frequently. Sometimes you'd even subscribe to a blogger's mailing list to be notified of a new post. Then came Facebook, and increased centralization of content on the internet. This included sites like Medium, which aggregate and curate writers' content, and then sell it to readers behind a paywall. 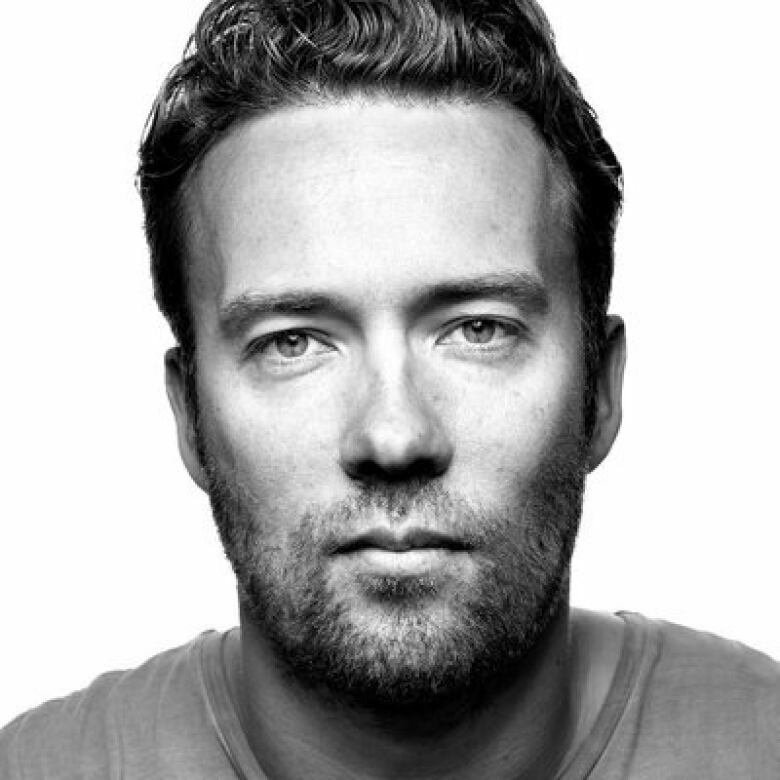 David Heinemeier Hansson's had enough. The web developer, bestselling author and the CTO of popular project-management software company Basecamp has decided to take his popular blog, SignalvNoise, off Medium. He's started publishing it on his own site, for free. And yes, you can sign up for his mailing list, too. So is this going to be a trend? He spoke to Spark host Nora Young this week. Here's part of their conversation. You suggest that blogs are about to swing back in style, as we discover the real costs and problems brought about by centralization. So what are some of those costs and problems? I think in the last few years, most of us have come to realize that the wonders that Facebook and Twitter and Instagram—and even places like Medium—brought us, they were not free. We thought they were free. They called them free, but everything has a price. And we're starting to realize that the price of centralization is that you're giving up control to these large companies to basically do whatever they want [with your content]. 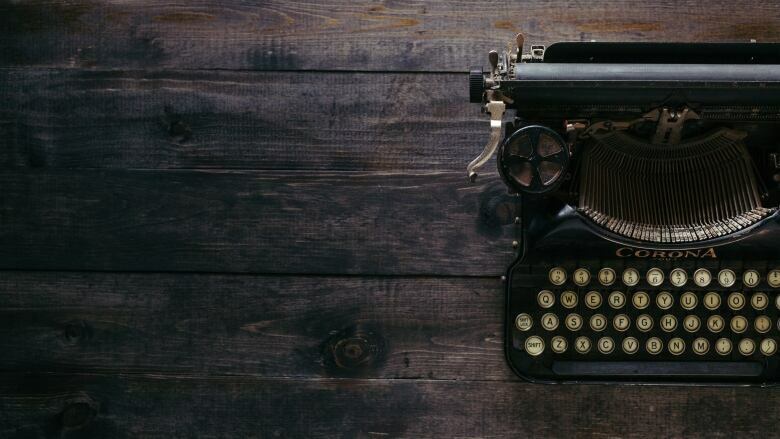 I want to get back to a place where I have control, and blogs and mailing lists are two of the most eminent places to maintain that control—and have unfiltered access to the people who want to hear from you. Is the other side of it just that it's so easy to publish these sort of short blasts on Twitter or Facebook, or that we went through this period—perhaps a blog burnout—where people were spending a lot of time maintaining their own blogs that perhaps many people weren't reading? When I look back at my writing over the years, the pieces that continue to pop up in conversation and be remembered are the longer pieces I've written on my own domain. I want to put that stuff into something that pays dividends over the years—I have lots of blog posts that are still relevant five years later. I never point to a tweet from five years ago. So diverting all my creative energies into these temporary places is just not a great investment. You have a loyal user base and a following. But for people who may not have the reach you have, don't these kind of aggregator platforms like Medium offer a built-in audience that might help independent bloggers get noticed? They can, although I've seen less and less of that. You may very well just have one hit piece and then because you're not actually attracting people to your domain, your audience is gone. It's kind of like having a viral tweet. It doesn't necessarily lead to [you getting] an audience just because you get one piece boosted. This interview has been edited for clarity and length. Click above to listen to the full conversation.